The year 2016 was dedicated to the big screen smartphones and we saw several devices launched last year with 5.5 and above screen sizes but this year the Bezel-Less Smartphones seems to be the next big tech trend of 2017. Many top smartphone manufacturers like Samsung, LG, Xaiomi, Huawei etc, have already gon into this trend and have launched their recent devices with a bezel-less or near bezel-less design. So, in this post, I have lined up the 12 best bezel-less smartphones which you can buy right now. 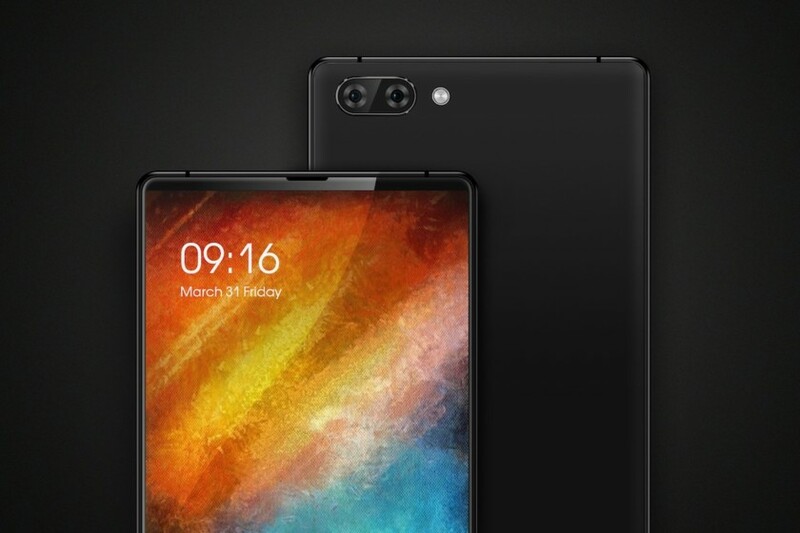 If you really like the new bezel-less design trend of smartphones and looking to buy one with a big but a bezel-less design smartphone then Ziaomi’s Mi Mix would be a perfect choice for you. 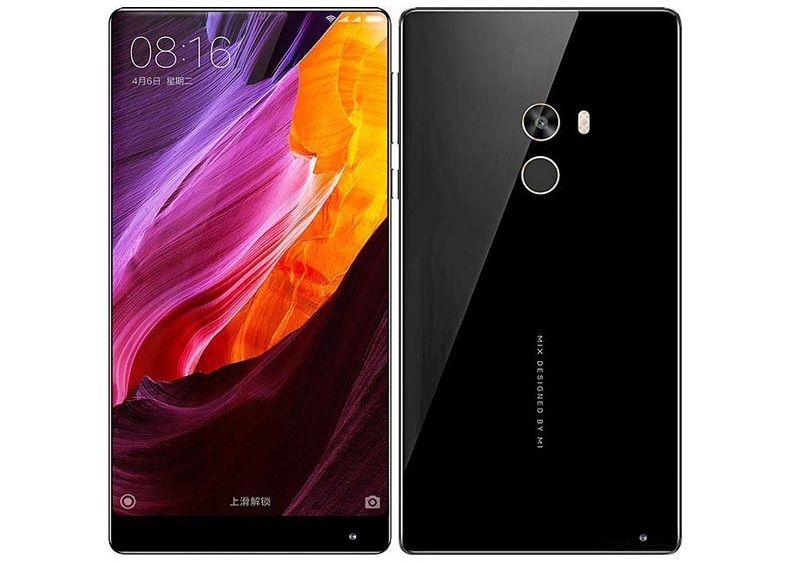 With a Bigger 6.4 inch 2040x1080p screen Mi Mix features industries first a true bezel-less design with a 91.3% screen-to-body ratio as claimed by Xiaomi. The smartphone looks awesome in hand and feels really premium. 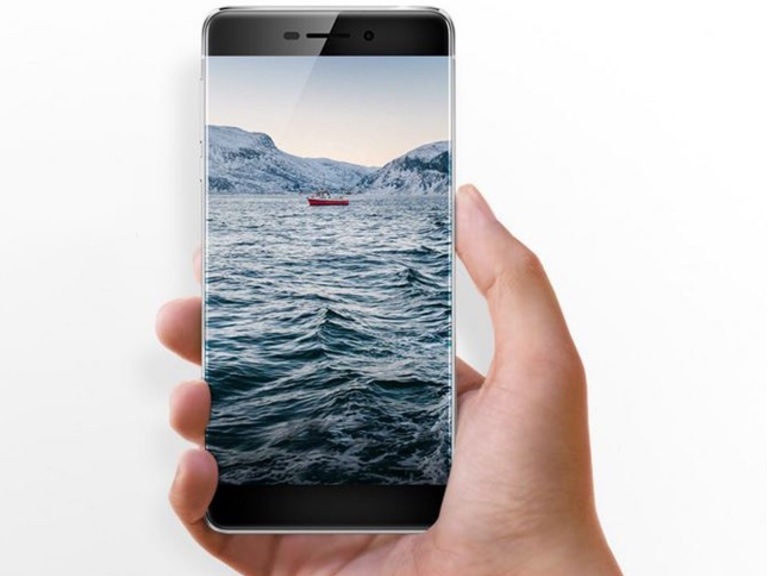 Other specs include a Snapdragon 821 processor, along with 6 GB of RAM. It sports a 16 MP rear camera which also lets you record videos in 4K format. It also has a front-facing camera at the bottom. Mi Mix boasts a massive 4400 mAh battery which provides a decent battery life for the device. The Xiaomi Mi Mix is available online via Amazon India website at a price of Rs. 64,000. 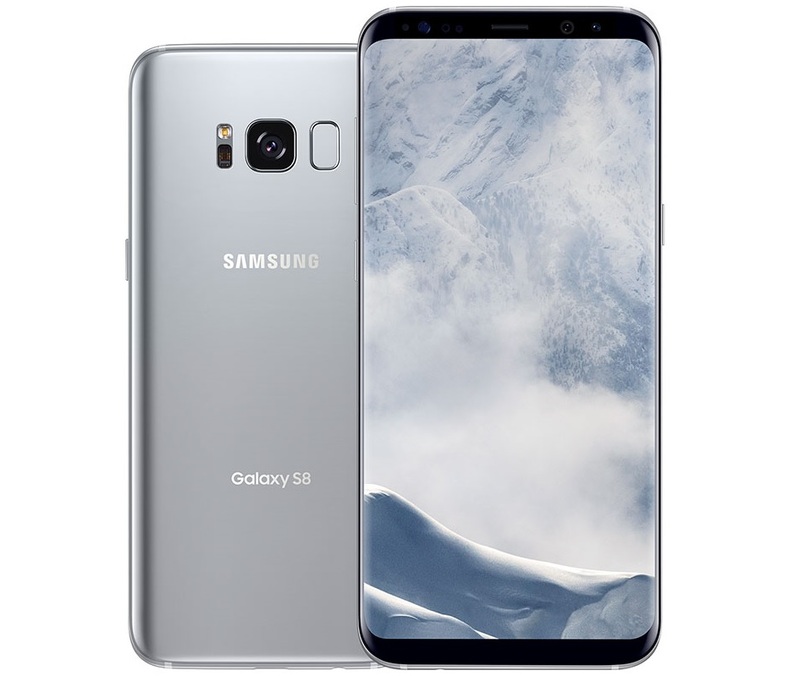 Unlike its earlier generation smartphones, Samsung has really impressed its users this time by launching Galaxy S8 and the S8 Plus smartphones, which is undoubtedly the best-looking smartphone Samsung has ever made. The galaxy S8 features an impressive screen-to-body ratio of 83.6%, and that hardly makes you feel the bezel on the screen. To achieve that design Samsung has also sacrificed its physical home button this time, replacing it with a virtual button integrated with its own virtual assistant called Bixby. The S8 and the S8 Plus features a 5.8 inch and 6.2-inch Quad HD+ displays with a whopping 2960 x 1440p resolution. Both the devices are available at a price tag of Rs. 57,900 for S8 and Rs. 64,900 respectively via Flipkart in India. Huawei is a name which comes into mind twice when you start thinking about buying an affordable smartphone with lots of specs and features. 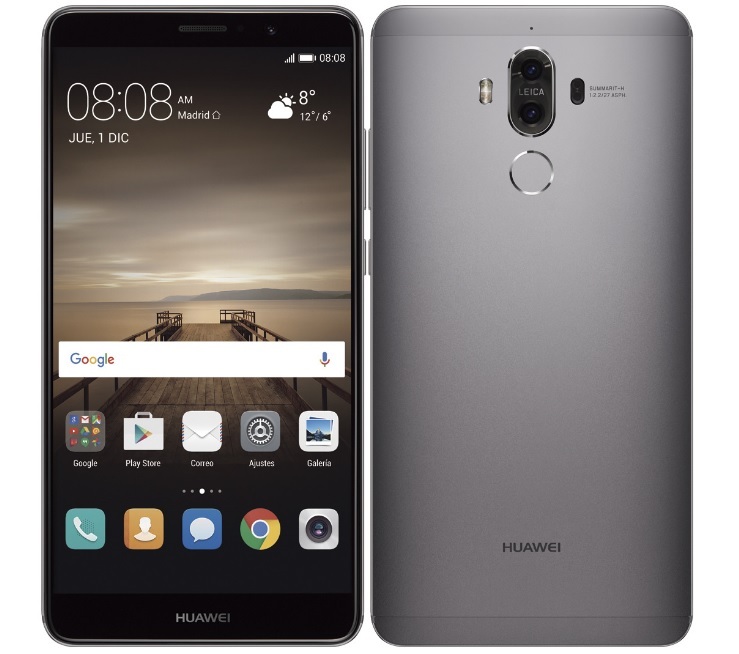 Huawei has been one the smartphone manufacturer who has given a tough competition to its rivals and has launched some great smartphone like recently launched Huawei Mate 9. The Huawei Mate 9 features a 5.9-inch display (1920 x 1080p) with minimal bezels, featuring a screen-to-body ratio of approximately 77.5%. Other than a bezel-less design the device also features some other great software and hardware specs such as company’s own HiSilicon Kirin 960 processor, the Snapdragon 820 and Exynox 8890 chips, dual Leica-branded 20 MP and 12 MP cameras on the back and front all with a larger 4000 mAh battery with decent battery life. The Mate 9 is available on Amazon India website with a Gray and Mocha Brown color options at a price of Rs. 79,649 and Rs. 46,990 respectively. LG’s G6 is another flagship device in this segment launched this year. Just like the Samsung’s Galaxy S8, LG 6 looks amazing and we can say that this is one of the best-looking smartphones from LG for 2017. 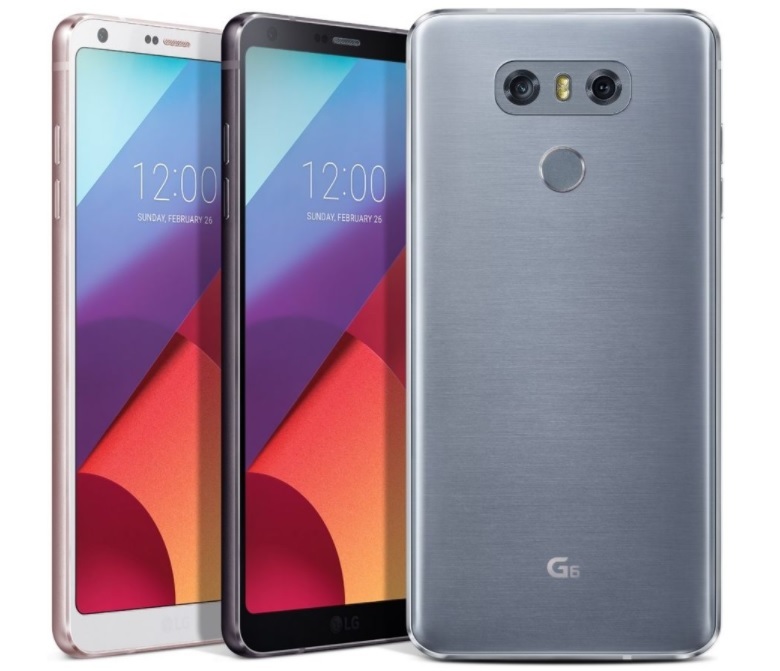 The G6 features almost a bezel-less design with a 2880 x 1440p rounded edge-to-edge display and a screen-to-body ratio of approximately 78.6%. The LG G6 packs dual 13 MP rear Sony cameras. Both of the cameras are capable of shooting videos at 71-degrees and at 125-degrees with a super wide angle lens. The LG G6 packs an older Snapdragon 821 processor which comparatively can’t beat the S8 processor but it still provides you enough power to handle your flagship device. The LG G6 packs a 3300 mAh battery. The LG G6 is available via Amazon India website at a price tag of Rs. 51,999. Xiamoi’s Mi Max is another great phone I have included in this list because its a great smartphone with nice looking design and also comes with an affordable pricing of Rs.19,999. The Mi Max comes with a bigger 6.44 inches full HD 1080×1920 display with a 74.8% screen-to-body ratio). The screen also has Corning Gorilla Glass 4 protection. 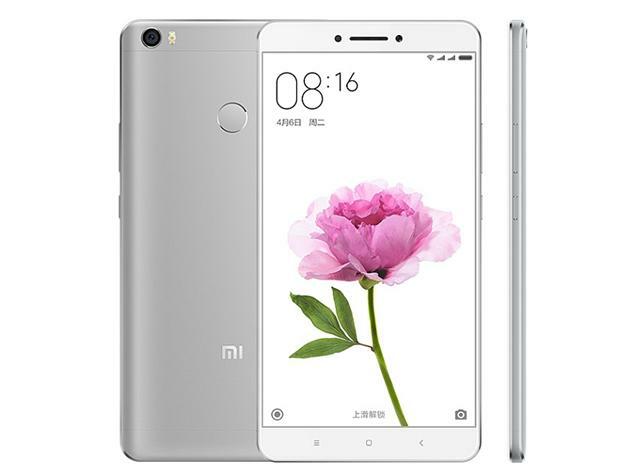 Xiaomi Mi Max comes with a 16MP rear camera with dual-LED (dual tone) flash and a 5MP secondary camera. The rear camera also supports 2K video recording. It is available to buy via Amazon at a price of Rs. 19,999 for the 128GB variant. If you are a person who doesn’t regret using a smartphone from a Chinese manufacturer then ‘Ulefone Future’ is a smartphone which you can give a try. The smartphone looks just like a flagship device made by other popular brands like Samsung, Xiaomi, Huawei etc. The device features a 5.5-inch display (1920 x 1080p) with illuminated bezels and an impressive 75% screen-to-body ratio. It is powered by the MediaTek MT6755 Octa-core processor clocked at 1.95 GHz coupled with 4 GB of RAM. It houses a 3090 mAh battery which provides a decent battery life. The Ulefone Future does look like flagship device but it has a lower price tag which you can get only at Rs. 16,000 from gearbest online store. ZTE is a well-known brand when we talk about any Chinese smartphones manufacturer and Nubia Z11 is a flagship device from ZTE which was launched last year. The device features a 5.5-inch display (1920 x 1080p) with almost a full bezel-less display with an impressive screen-to-body ratio of 75.2%. The camera performance on the device is also really impressive which has a 16 MP camera and can shoot best quality photos and can also record videos in 4K format. The sound quality on the device is also really good as it features Dolby Atmos audio enhancement that promises immersive sound while watching movies on the device. It packs a non-removable 3000 mAh battery which can last up to second half of the day. 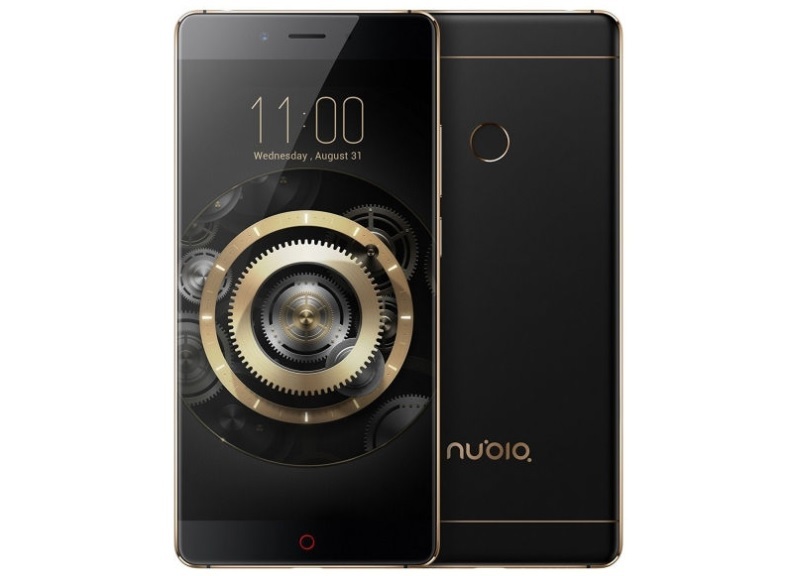 The Nubia Z11 is listed at a price tag of $369.90 (approx Rs 23,790 INR). The galaxy S7 and the S7 Edge was a big hit for Samsung last year, especially the Galaxy S7 Edge with its beautifully design curved edge display.The device has seen many price cuts over the year and if you have ever wanted to buy this device just go for it now. 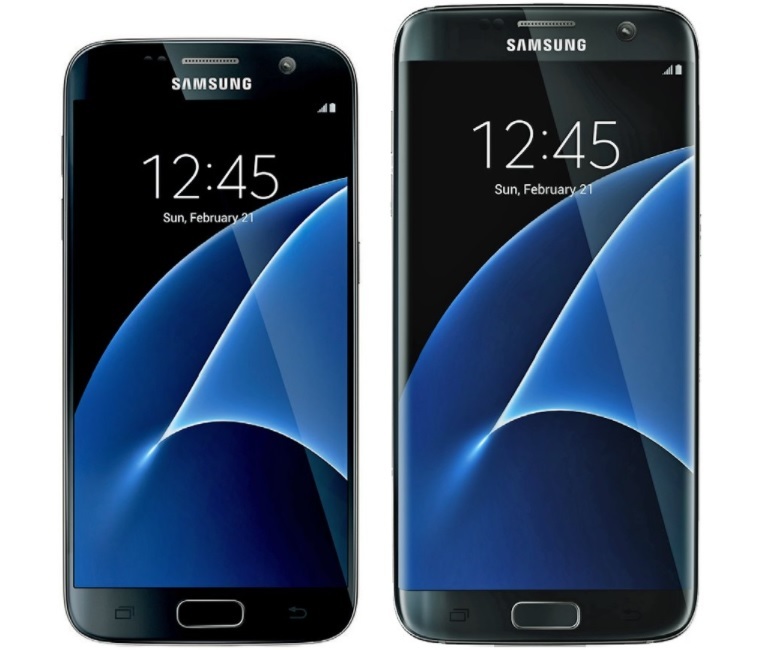 The Galaxy S7 Edge features a gorgeous 5.5-inch (2560 x 1440p) curved display with screen-to-body ratio is at 76.1% compared to the 83.6% on the Galaxy S8. It packs a Snapdragon 820 processor coupled with 4GB of RAM. With a bigger 3600 mAh battery, you get quite an impressive battery life on the device. The device is currently available at a price of Rs. 56,899 for 128GB variant and Rs. 49,999 for the 32GB variant via Amazon India website. 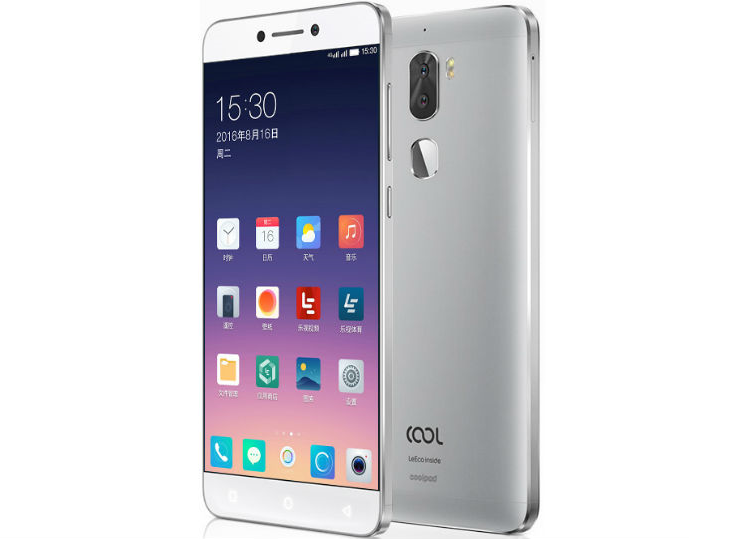 Coolpad Cool 1 is another Chinese smartphone which I have included in this list because this device also features quite an impressive bezel-less design with a screen-to-body ratio of 73.3%. It bears a gorgeous 5.5-inch Full HD display with a pixel density of 401 PPI. It is powered by a Snapdragon 652 processor clocked at 1.8GHz coupled with 4GB of RAM. Sadly the smartphone comes with 32GB of internal storage but no micro SD card slot to expand the storage later. The Cool 1 smartphone packs dual 13MP rear cameras with dual-tone LED flash and an 8MP selfie camera. It also comes with a fingerprint sensor on the back and quick charge 2.0. It packs a 4060mAh (non-removable) battery. The Coolpad Cool 1 is a budget smartphone which comes with a price tag of Rs. 10,999 for the gold and 3GB RAM variant and Rs. 12,999 for the Silver, 4GB RAM variant. Maze Alpha is is another great looking smartphone which stands next to Xiaomi’s MiMix and features a similar design concept with a very low screen-to-body ratio. The smartphone is yet to be announced as it is not yet available for purchase and I don’t have enough information that when this device will be officially announce and what would be the official pricing for the device. The Maze Alpha is currently listed on company’s website with no availability details. Several rumors have suggested that the device will be powered by an octa-core processor along with 6 GB of RAM and it’s expected to feature dual cameras on the back. The Elephone S7 matches the design with Xiaom’s Mi 5 from the back and Samsung’s Galaxy S7 Edge from the front. The smartphone doesn’t look bad at all from any angle and also features some impressive specs to the device. 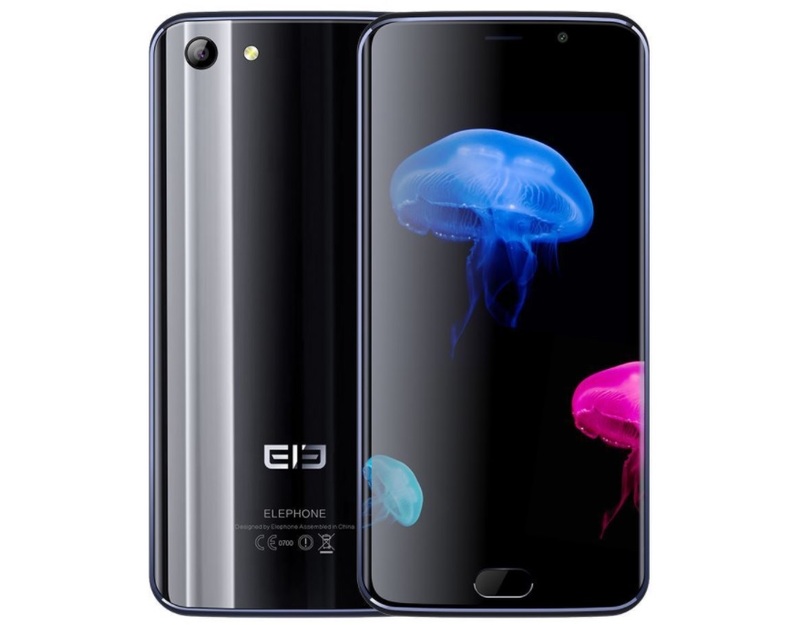 The Elephone S7 features a 5.5-inch Full HD display with slightly curved edges and 75.62% screen-to-body ratio the device manages to achieve a nearly bezel-less looking display. It houses a MediaTek MT6797 Helio X20 Deca-core processor based on the ARM architecture, along with 4 GB of RAM. It sports a 13 MP rear camera which can record videos in full HD 1080p format. The Elephone S7 boasts a 3000 mAh battery. The Elephone S7 doesn’t cost you much which comes with a price tag of $179.99 (Approx Rs. 11,500 INR). 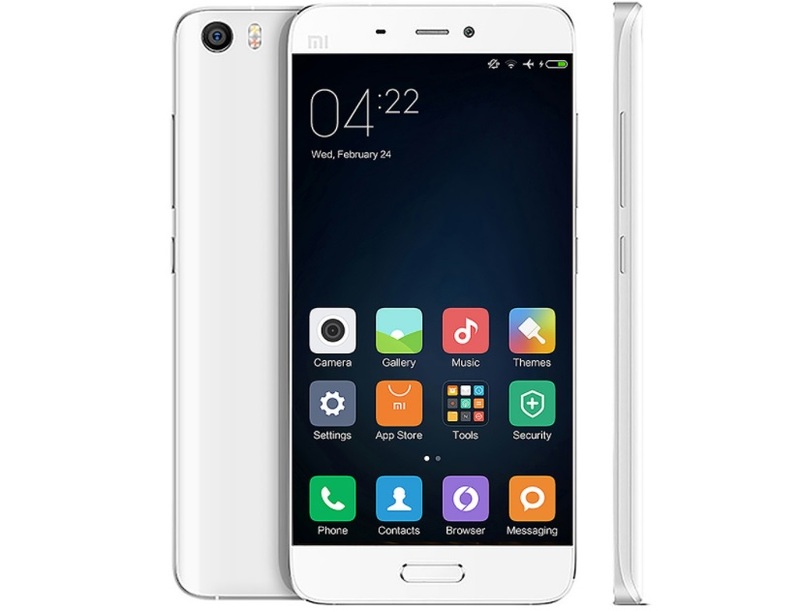 Xiaomi Mi 5, is one of my favorite flagship smartphone in terms of design which features a bezel-less design with screen-to-body ratio of 73.1%. It is powered by a Snapdragon 820 quad-core processor clocked at 1.8GHz coupled with 3GB of RAM. There is a 5.15-inch Full HD display along with 32GB of internal storage. It also features a fingerprint sensor mounted on the front, like most other bezel-less smartphones. There is a 16-megapixel rear primary camera along with a 4 megapixel (ultrapixel) front camera. This phone comes with a 3000mAh battery and supports fast charging as well. The Mi 5 is available at a price tag of Rs.21,300 via shopclues. That’s all I have for now. In the list above I have included the 12 best smartphones with nearly bezel-less designs, other than that, they all have their own pros and cons too but in overall performance, they all are best in terms of their specs, features and of course the pricing. Which one you would like to buy if you have to? do let me know the in the comment section down below.